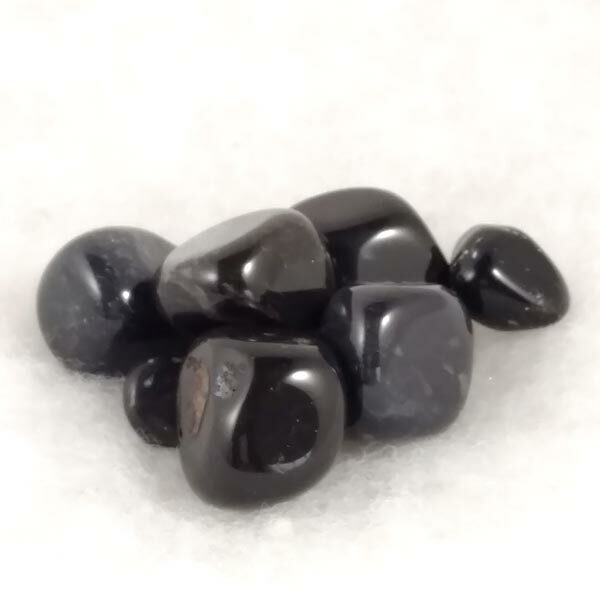 Natural Black Onyx tumbled healing stones. Great for carrying in pouch, using in stone circles or for protection casting. Black Onyx aids in pursuing our own goals with determination. Size is 1 inch, some slightly larger.